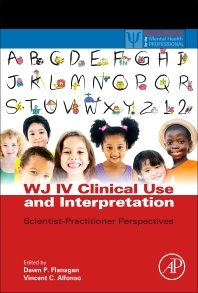 I believe that this WJ IV resource is now available. A link to information regarding the book from publisher is here. A PDF copy of the book at can be downloaded here. I am not a contributor or author of this book. However, as per stated conflict of interests, I need to disclose that I am a coauthor of the WJ IV and thus have a potential indirect financial interest in the success of this book.